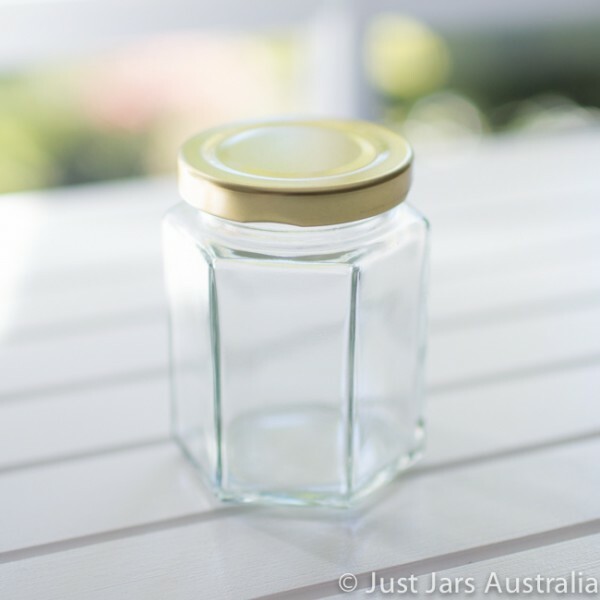 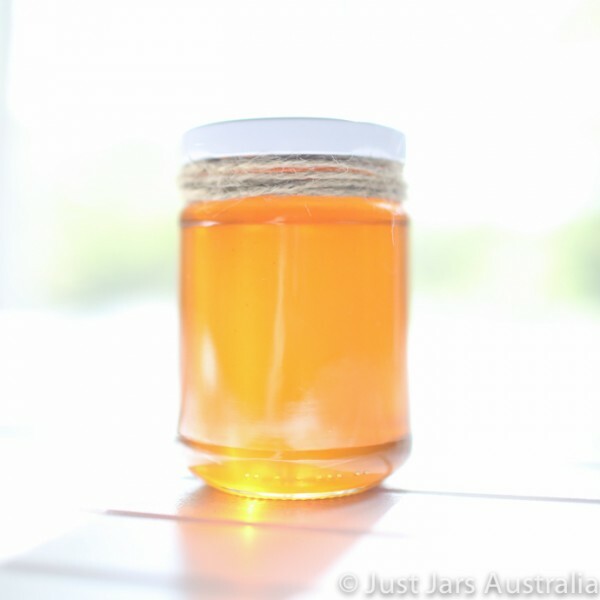 Just Jars - Sample pack - 3 medium/ large jars (with lids) - You pick which ones! 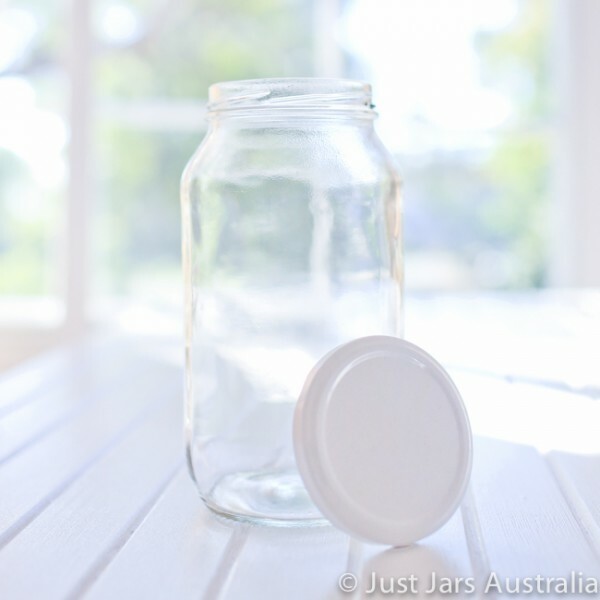 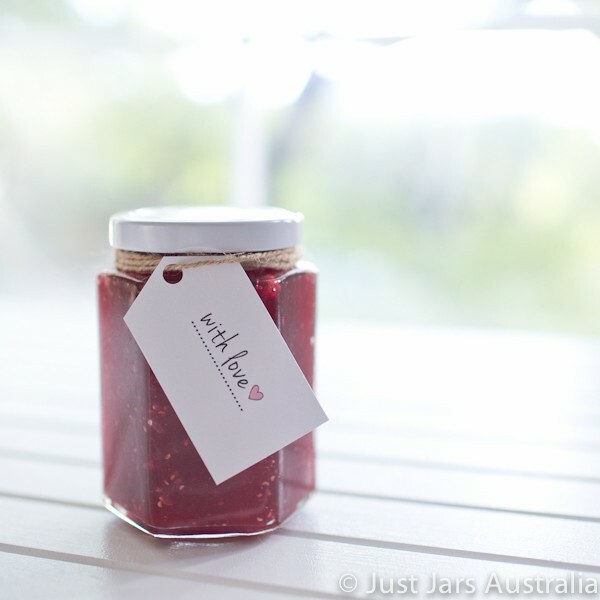 Home » Jars & Bottles » Sample packs » Sample pack - 3 medium/ large jars (with lids) - You pick which ones! 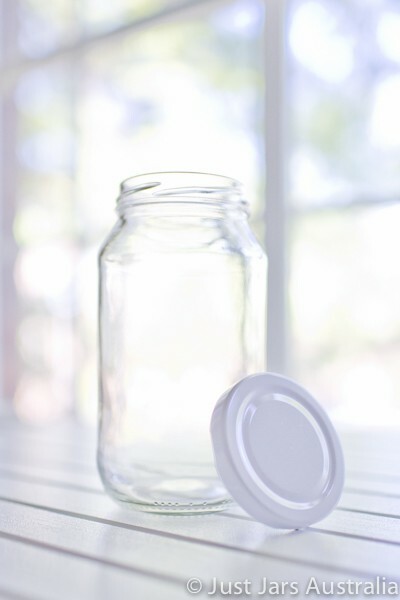 Sample pack - 3 medium/ large jars (with lids) - You pick which ones! 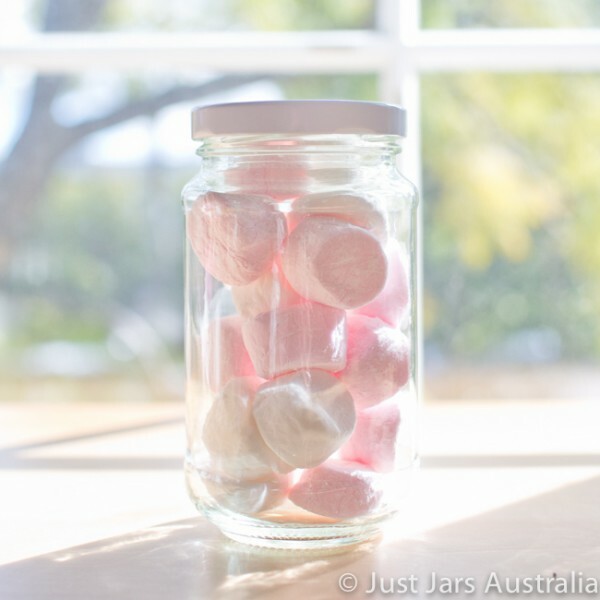 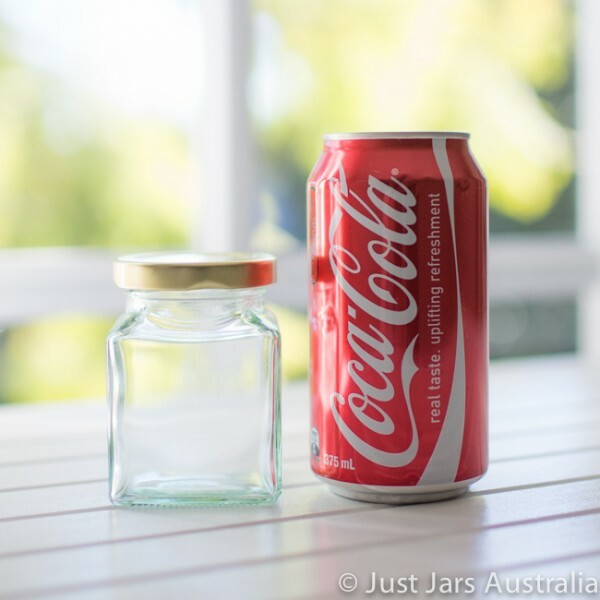 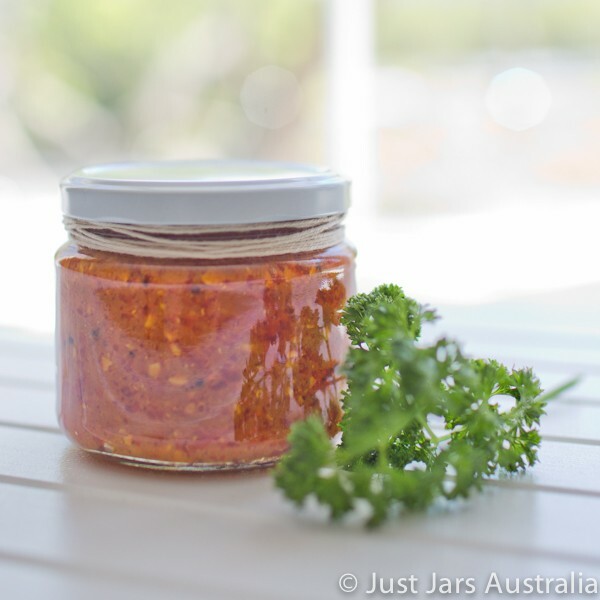 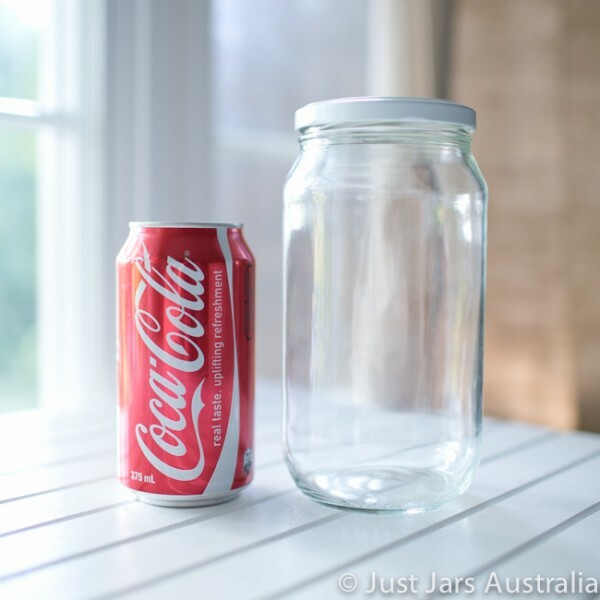 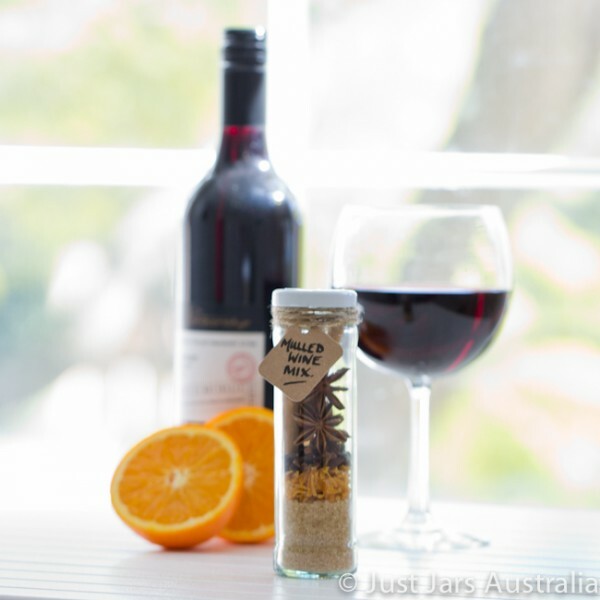 Unsure which jars to order from our "mid to large" sized range? 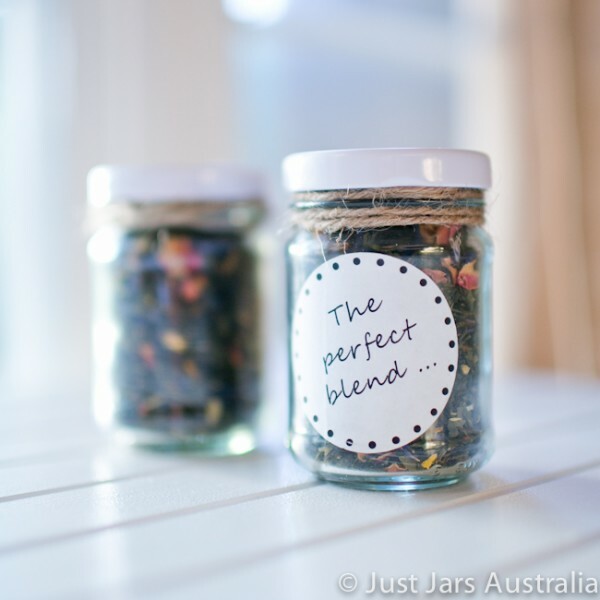 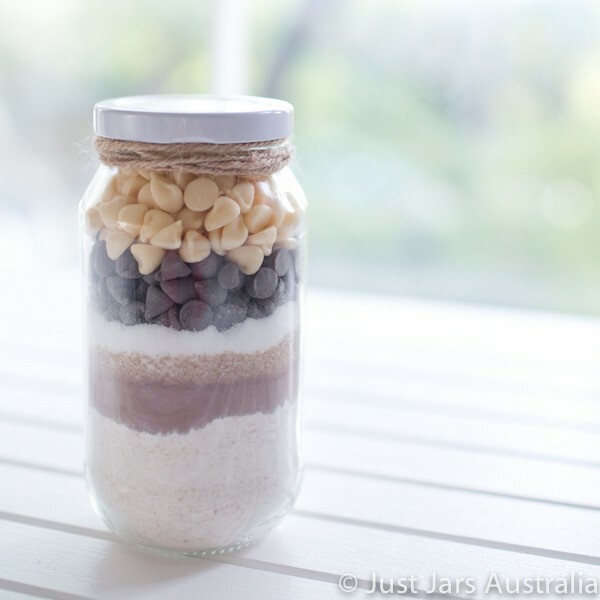 You can customise this 3-jar sample pack to include the trio of three different glass jars which best meets your needs.